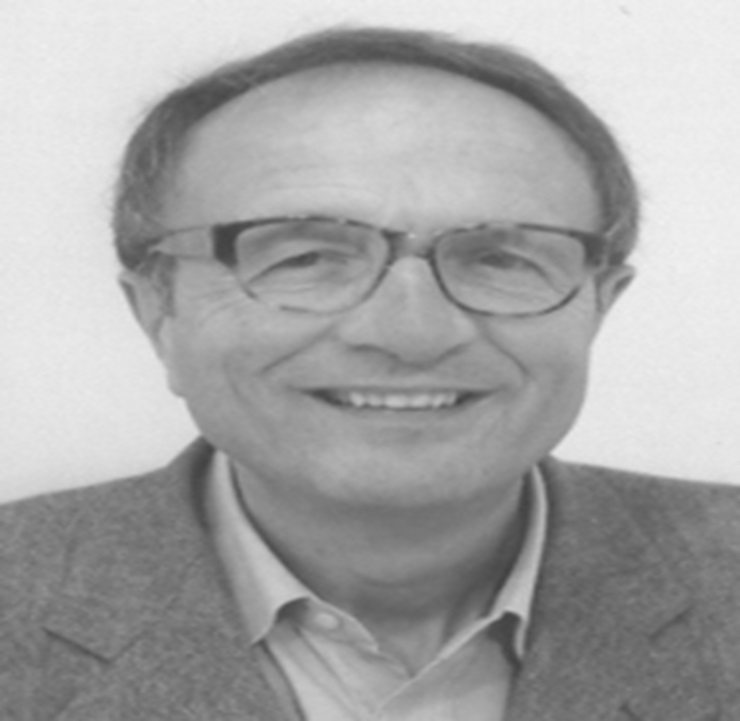 Paolo Prandoni, PhD, is Professor of the Department of Medical and Surgical Sciences, Thromboembolism Unit, at the University of Padua. He trained at the University of Padua from 1971 to 1979 before moving to Holland, where he studied for his PhD at the University of Amsterdam in 1992. Professor Prandoni’s research and professional experiences encompass the epidemiology, diagnosis, and management of thromboembolism. Of particular interest to him are studies addressing cancer-associated venous thromboembolism (VTE). His key achievements include the following: demonstration of the value of real-time compression ultrasonography for the diagnosis of deep vein thrombosis (DVT); confirmation of the risk for subsequent overt cancer in patients with idiopathic VTE; demonstration that low-molecular weight heparins (LMWHs) are as effective and safe as unfractionated heparin in the treatment of DVT; demonstration that LMWHs allow the home treatment of DVT; description of the natural history of DVT, outlining the particularly high risk of recurrent thromboembolism in cancer patients; demonstration that both factor V Leiden and G20210A prothrombin variant are independent risk factors for recurrent VTE; demonstration that residual vein thrombosis is a predictive marker of recurrent thromboembolism; demonstration that cancer patients with venous thrombosis have a high risk of recurrent thromboembolism while on anticoagulation; demonstration of an association between atherosclerosis and venous thrombosis; and demonstration that chronic pulmonary thromboembolic hypertension following an episode of pulmonary embolism is more frequent than commonly thought. Professor Prandoni has published more than 300 papers in peer-reviewed journals.